What year is your E36/5? View Poll Results: What model year is your E36 ti? somehow i've managed to collect three cars all built in september. 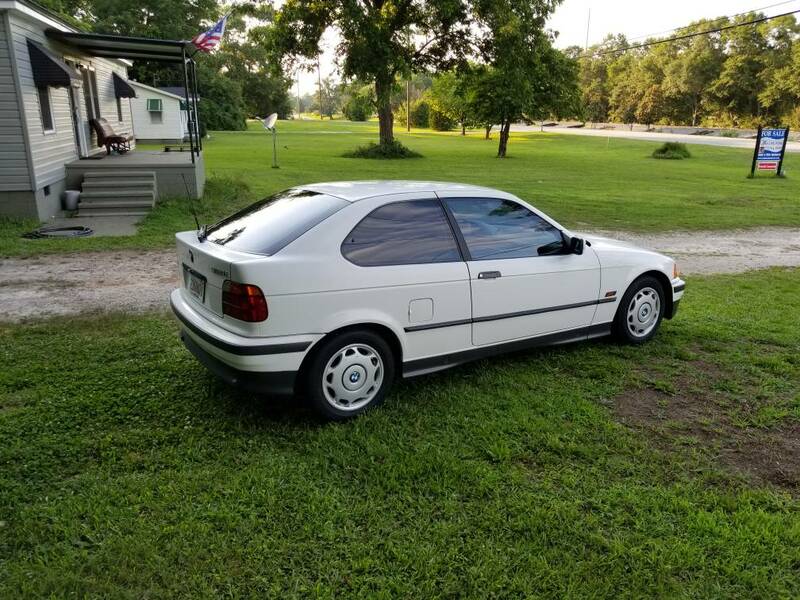 We just picked up a 1997 Calypsorot, which seems to be a rare color. Guess I should update too! Just got a 95 318ti, it's in rough shape with 274k on the clock. I also have a 92 318is that is starting the process of engine swapping, so it is a roller at the moment.